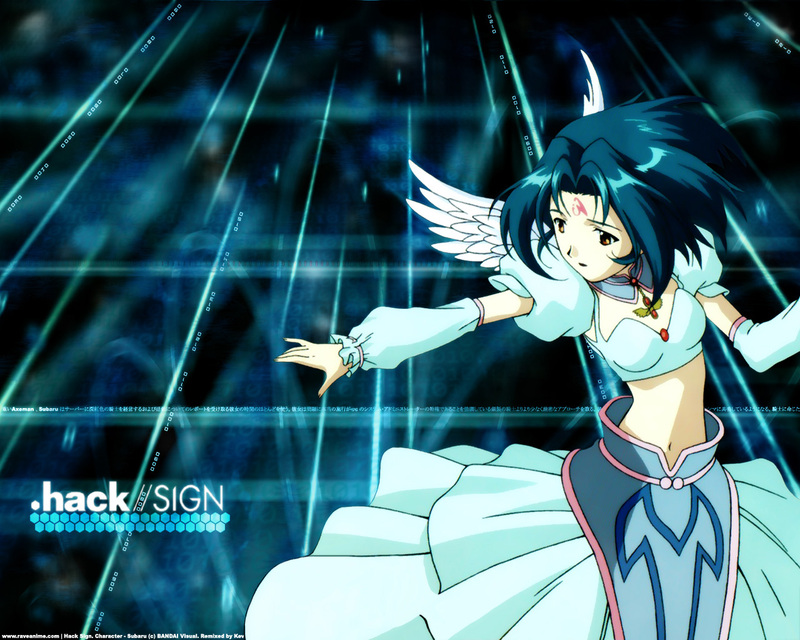 Excellent wall, i like .hack//SIGN and subaru is one of my fav charas. wow, love the background effects! so .hack-style, and the colors match subaru well! thanks! All matter is energy condensed to a slow vibration that we are all 1 conscience experiencing itself subjectivly there is no such thing as death life is only a dream and we are the imagination of ourselfs. Oh! I love Subaru! I have an unhealthy obsession with her (if you understood that joke, PM me).